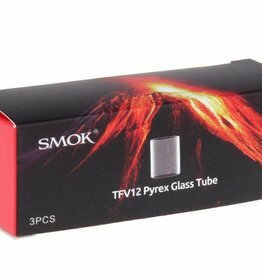 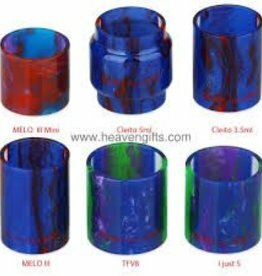 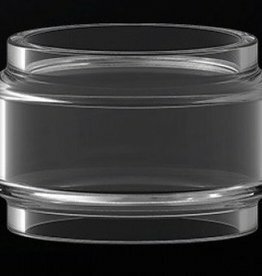 This is the replacement pyrex glass tube for Innokin SCION Tank, if you are looking for the glass tube replacement for Innokin SCION atomizer, this is the one for you. 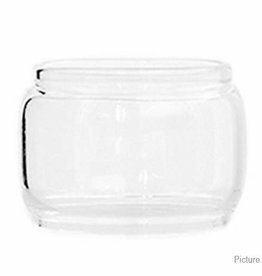 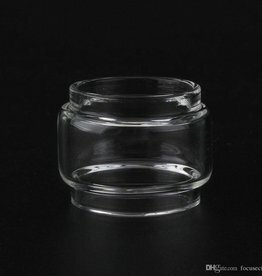 Replacement 4ml bubble glass for the Innokin iSub B tank. 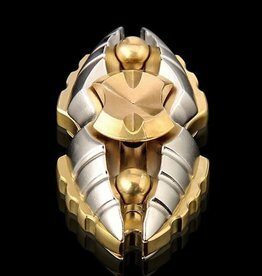 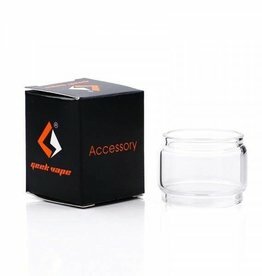 Replacement Bulb for the GeekVape Cerberus Tank. 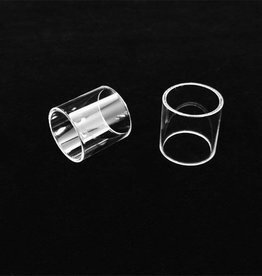 The high quality Innokin Proton Plex Replacement Glass Tube is designed for the Innokin Proton Plex kit. 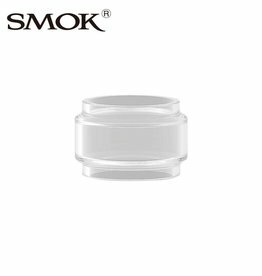 It comes with 2ml/4ml juice capacity. 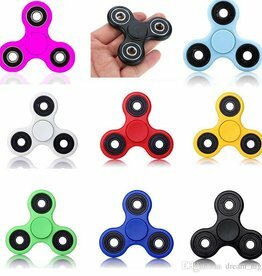 Just get it as a spare part. 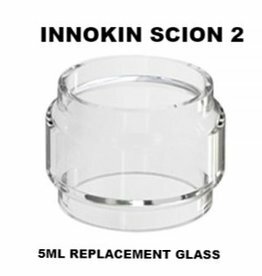 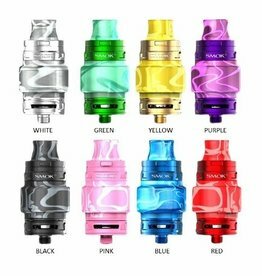 Innokin Replacement Glass Tube is designed for Scion 2 Tank/Scion 2 Plexus Coil Tank. 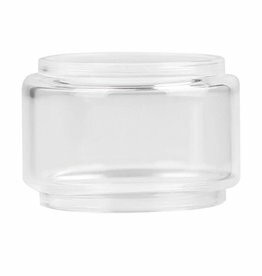 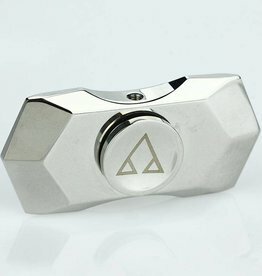 It comes with 3.5ml/5ml juice capacity. 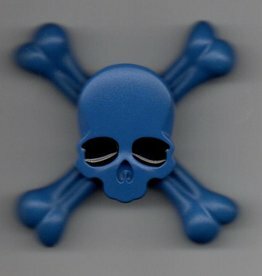 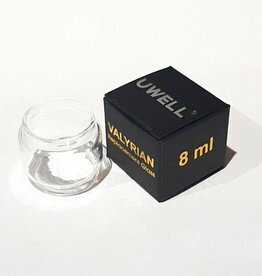 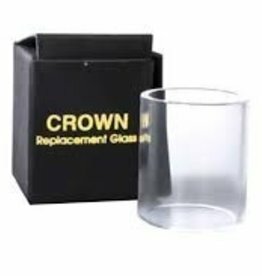 ﻿Replacement glass for the Uwell Valyrian sub-ohm tank. 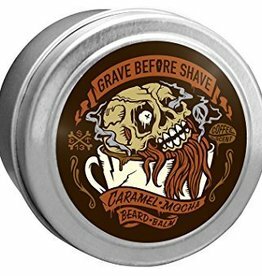 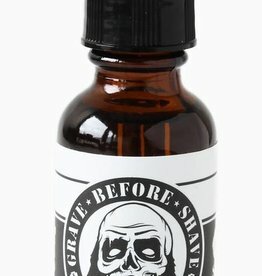 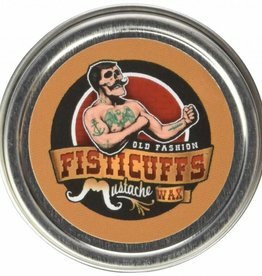 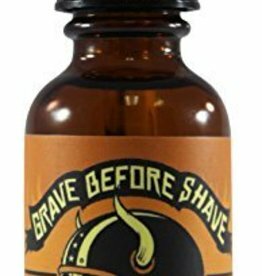 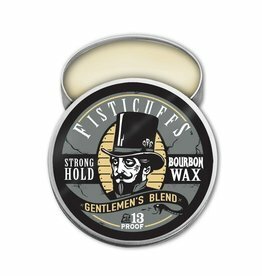 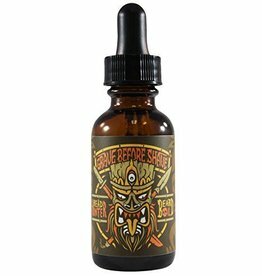 Available in 8ml.